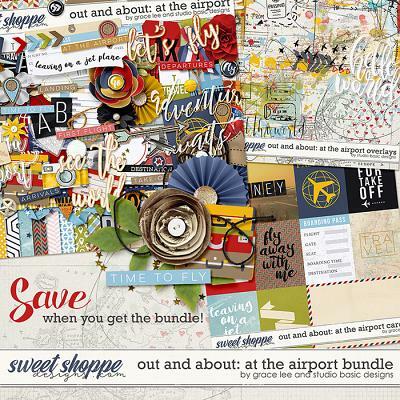 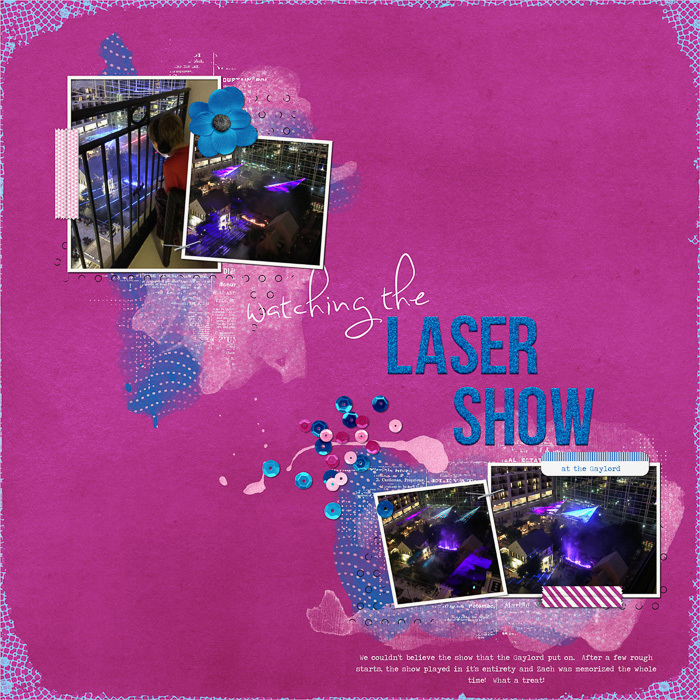 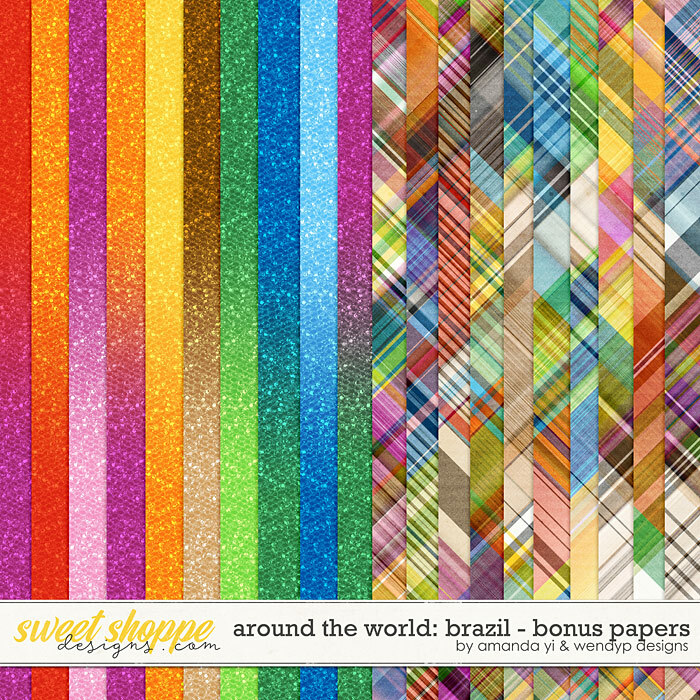 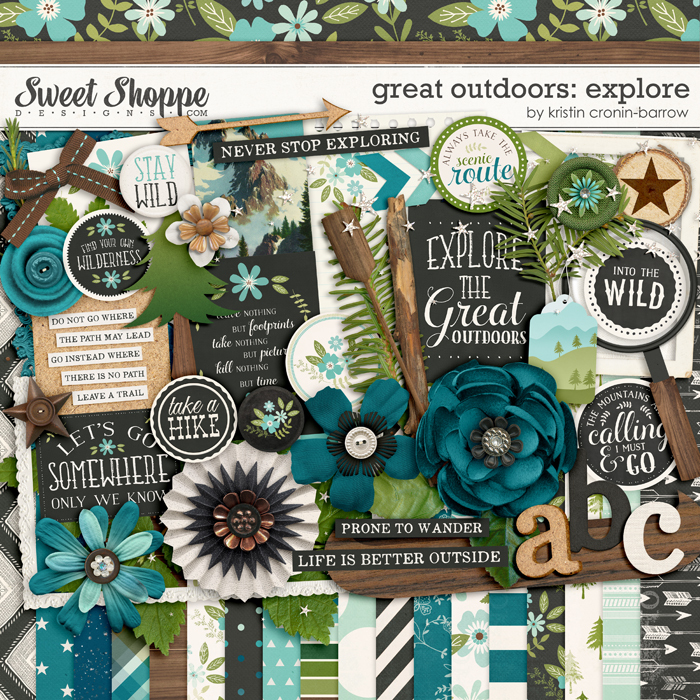 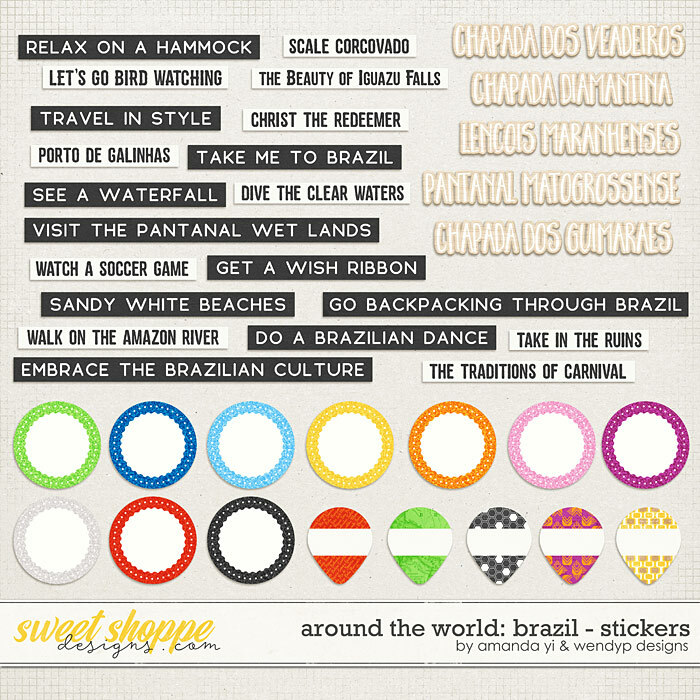 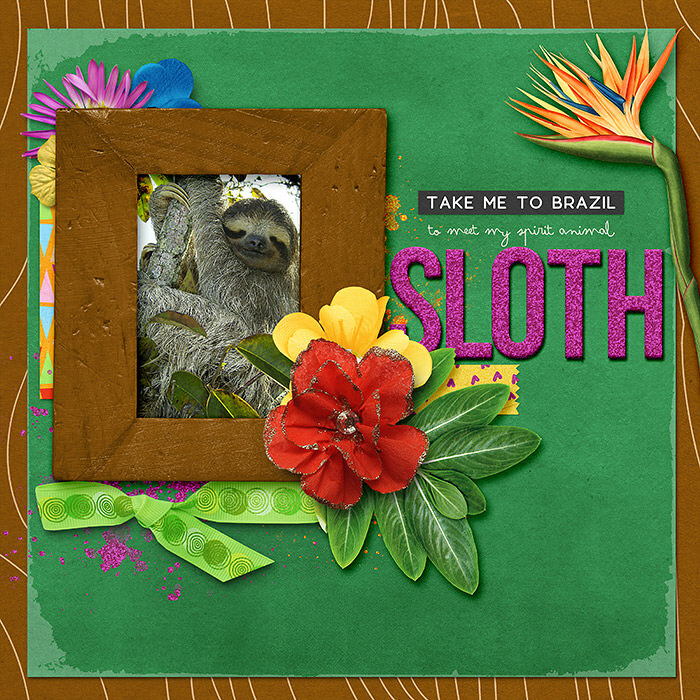 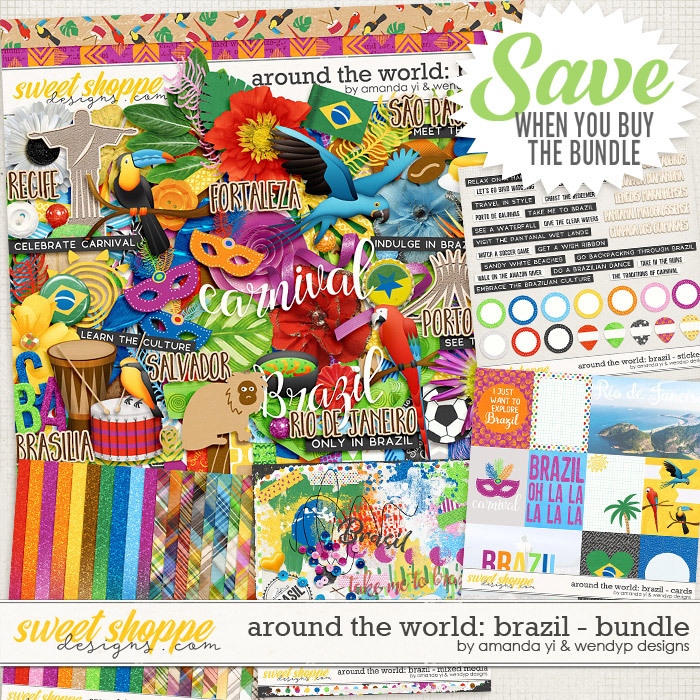 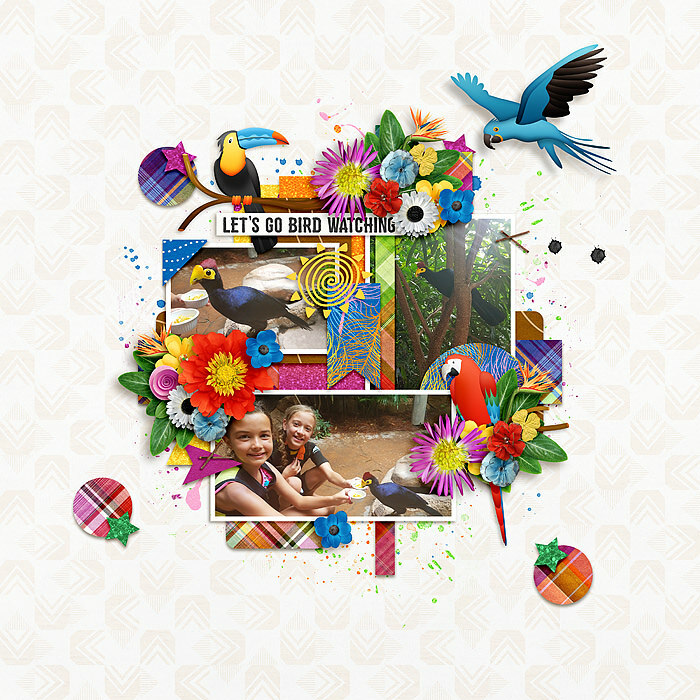 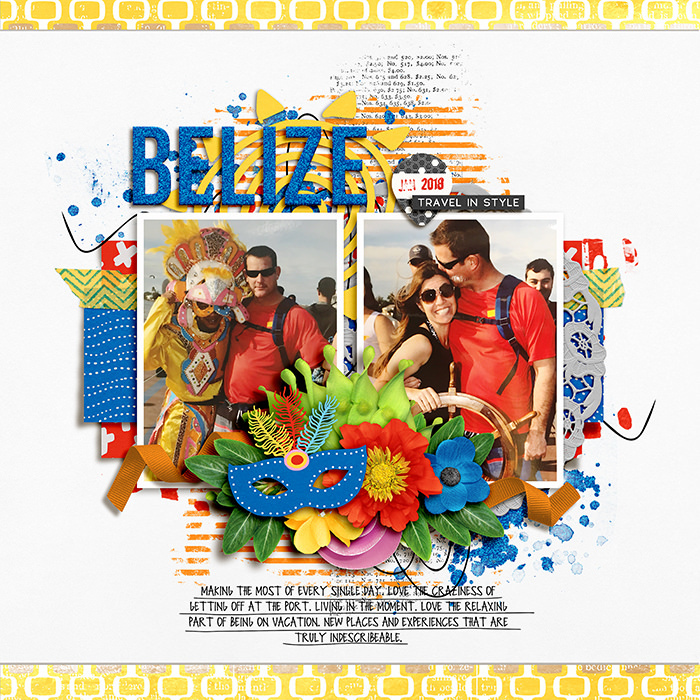 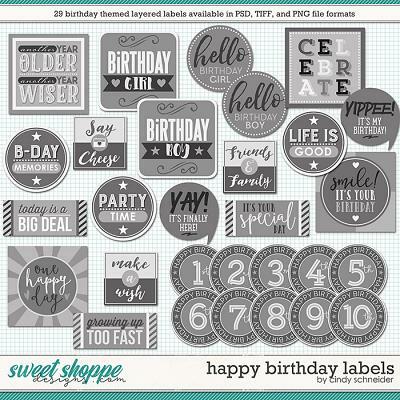 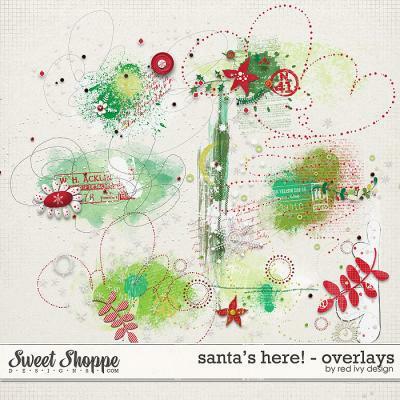 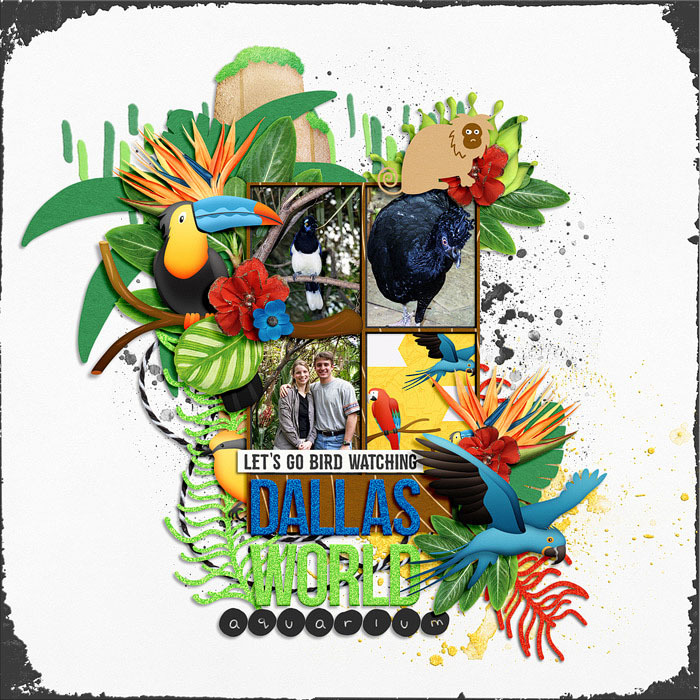 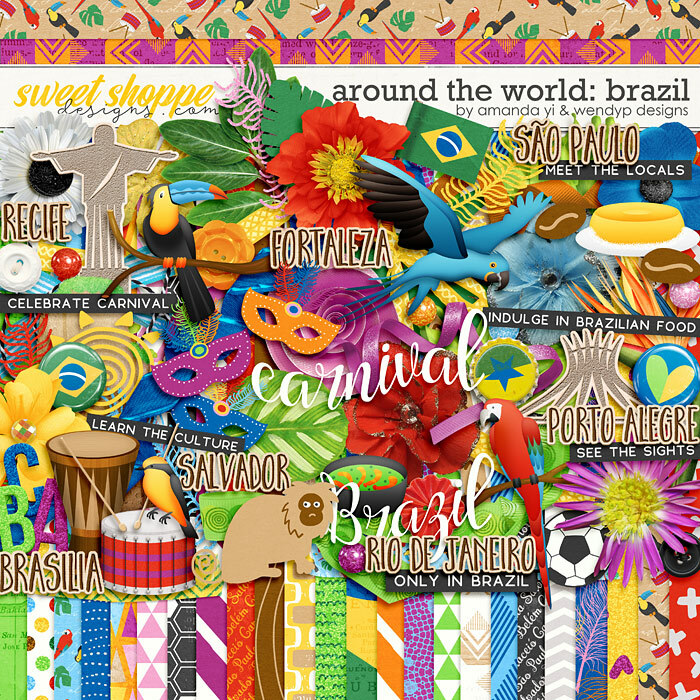 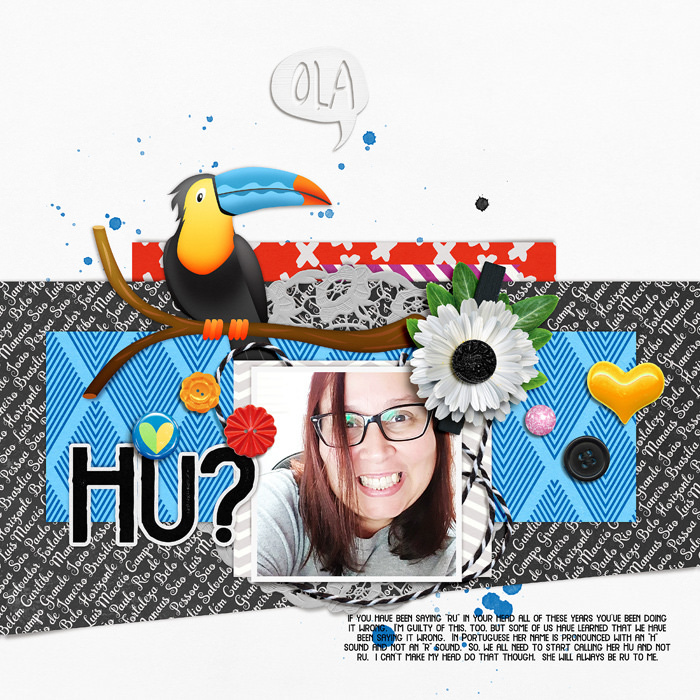 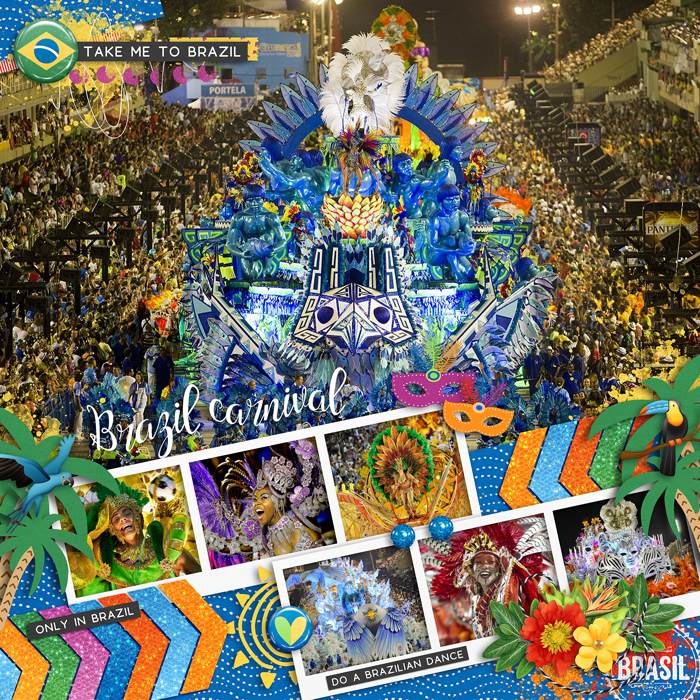 A digital scrapbooking collection by WendyP Designs and Amanda Yi, Around the World: Brazil is inspired by the samba, Carnaval celebrations, cathedrals, beautiful landscapes, beaches, and exploring the Amazon. 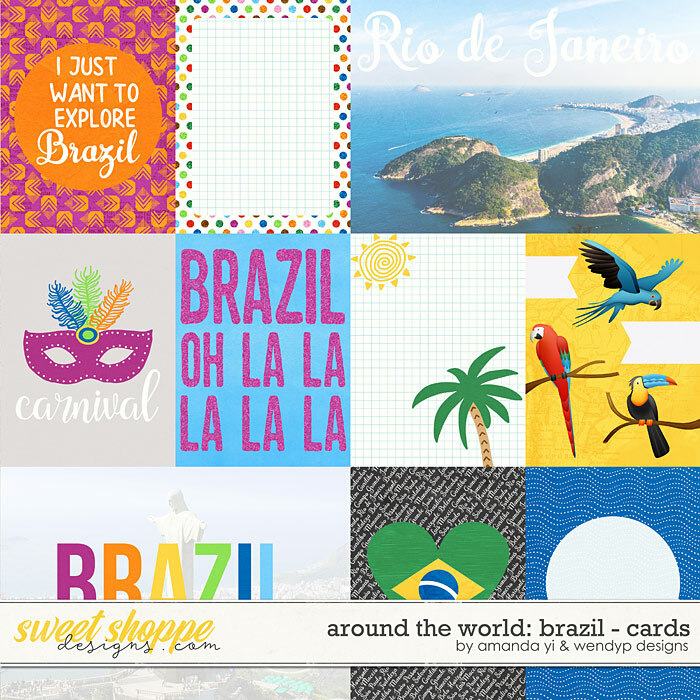 Create spectacular layouts of your South American travels. 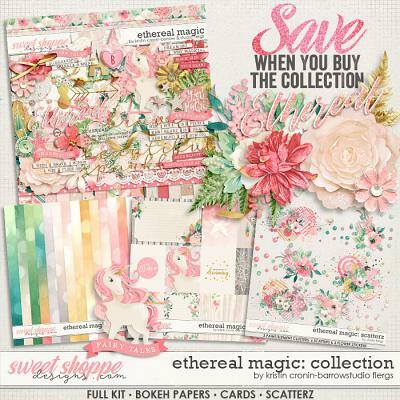 If you are more of a homebody, this collection has gorgeous bright colors to document any celebration, festival or every day family fun.